Although a-ha had performed at Royal Albert Hall before, this was the first time any of the band members performed there as solo artists. 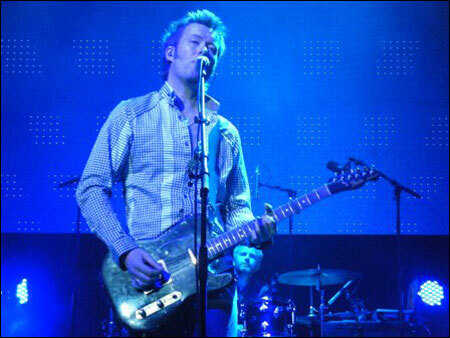 Magne performed first, Savoy next, and Morten last of the three. 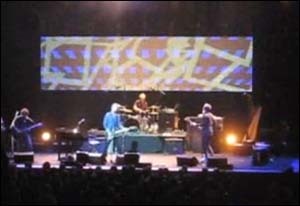 After an interval, a-ha performed four songs, including two from the as yet unreleased ‘Foot of the Mountain’. Videos and photos are scarce from this concert because the Royal Albert Hall staff were vigilant in not only asking people not to photograph/record, but they confiscated cameras as well in some cases. However there are a few photos here.